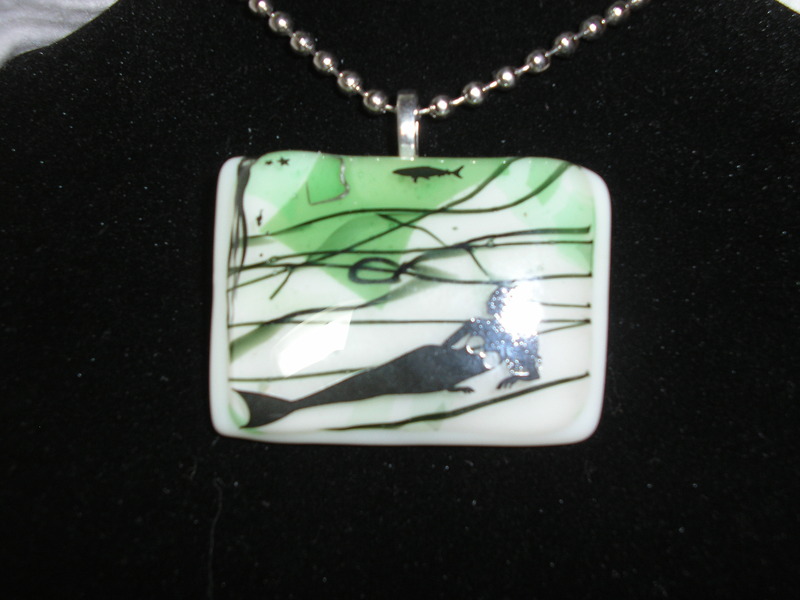 a “come hither” mermaid necklace handmade, enameled on fused art glass, so the design will not wash off or wear off – this and other mermaid necklaces will be for sale at the Green Gift Bazaar at the Riverbender community center oat 200 W #rd st., downtowsn Alton, 10-4, Sat. – Nov. 24. 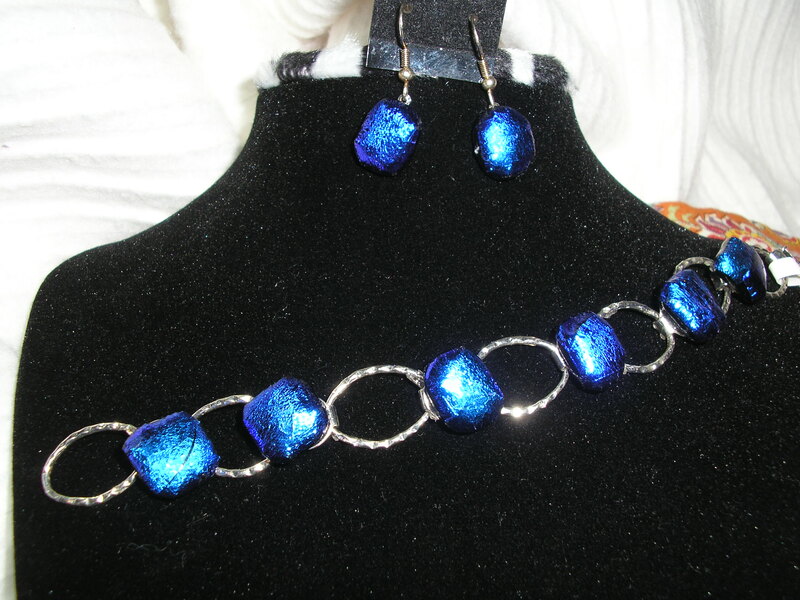 Come hither and shop local, shop handmade! 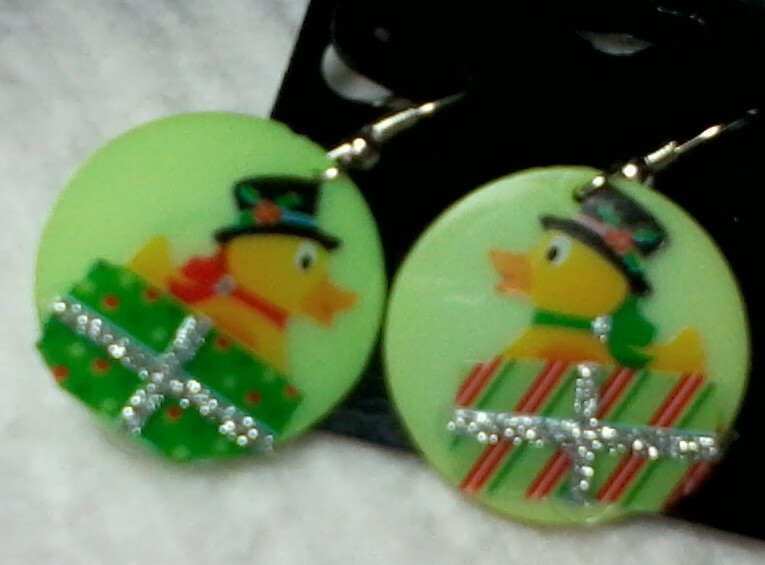 cute Christmas rubber duckie earrings! 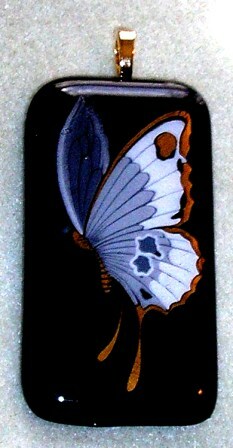 See these & other fun locally- & sustainably hand made items! 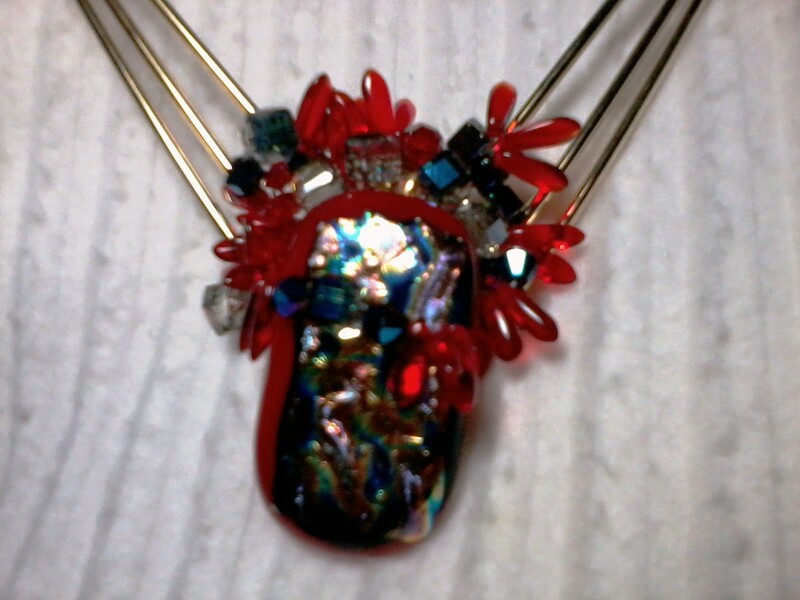 cute red felt stocking cap earrings!